Come and enjoy the fantastic world of Legos at Legoland California. The highlights, of course, are the legos themselves with optional Legoland Waterpark and Sea Life Aquarium. This is fun for the whole family, especially for the Lego enthusiasts. The days starts with guests being picked up from participating San Diego hotels and Kettner Boulevard, on an air-conditioned bus. Depending on how traffic is moving, this comfortable ride could take up to an hour. Once there, guests can explore everything Legoland has to offer. 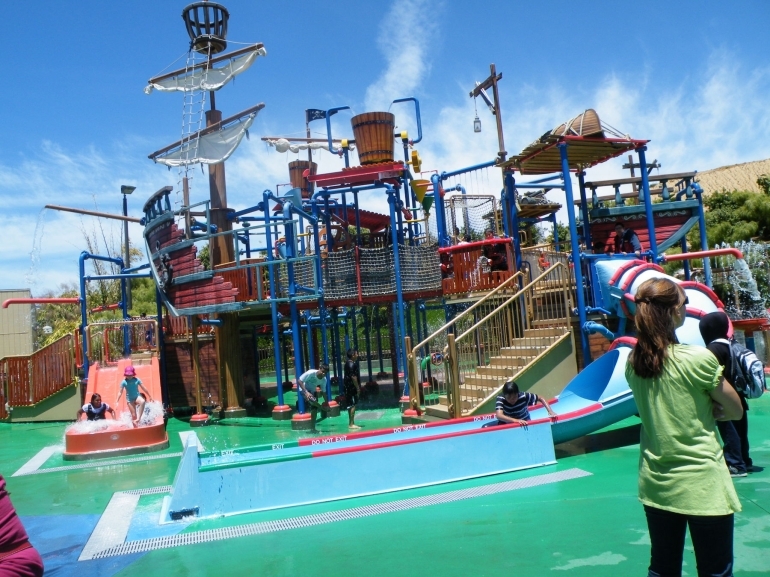 There are thrill rides, games soft LEGO villages, and water activities. Guests can check out the Coastersaurus and the Duplo Village. Kids will love Pirate Shores. There is a Splash Battle, Kentucky of LEGO boats, and a Soak N Sail. Miniland USA is also another attraction offered at Legoland. Guests can see legos that were used to build some of the world’s most famous landmarks. These include Mount Rushmore, the Taj Mahal, Sydney Opera House, the Central Park in New York, and a New England Harbor. There is even a shop where guests can view master LEGO constructions taking place. The Legends of Chima is a 4D theatrical viewing that the whole family can enjoy. The Sea Life Aquarium lets adults and kids touch some of the underwater sea creatures. Guests will also see the Lost City of Atlantis. Next up is the Legoland Water Park. It is here that everyone can enjoy the Lion Temple Wave Pool. This is an adventure you do not want to miss. The this is a trip that children will thank you for. Book a reservation with an optional two or three park ticket. Transportation only to Legoland California. Admission to Legoland California is not included.